Darnton B3 has developed a long term working relationship with Swansea University including having been appointed as architects on 3 successive framework agreements. In this period we have worked on over 60 separate projects, with a total construction value in excess of £50m. 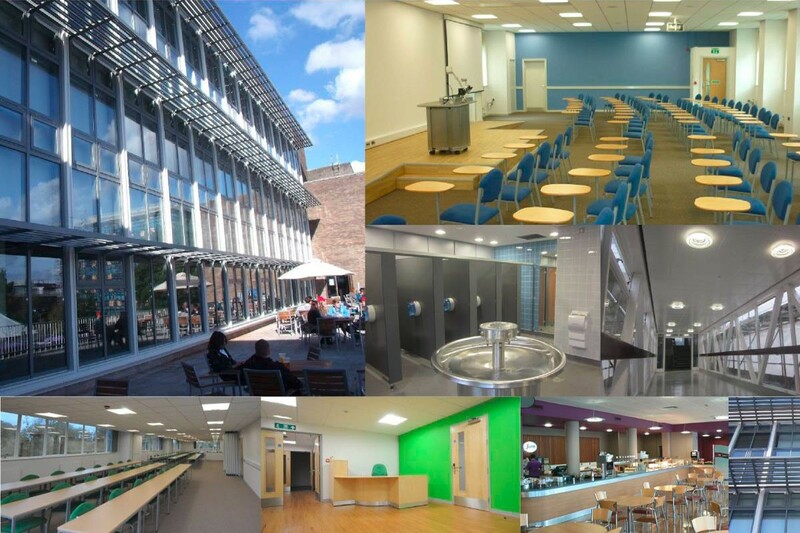 These projects have spanned a range of building types from laboratory conversions, provision of new general teaching areas, redesign of cafes and bars to postgraduate study areas and the refurbishment of listed buildings.